If you are interested in coopeartion with Jadexim, please contact with our sales office or use the direct contact form below. 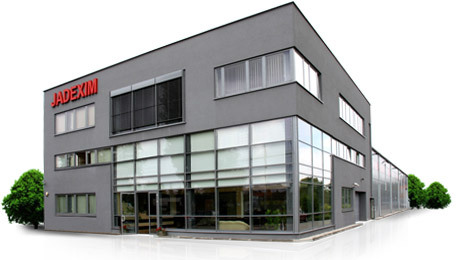 The main requirement to becoming our partner is ownership of a motorization profile company. We continue to take part in the Rzetelna Firma(Reliable Company) programme and we share all the important information confirming our credibility from 2010-03-23. For the betterment of our clients we give the access to registry data, names of the executives and knowledge about our achievements. Rzetelna Firma programme is supervised by Krajowy Rejestr Długów, which recomends cooperation only with the reliable companies.